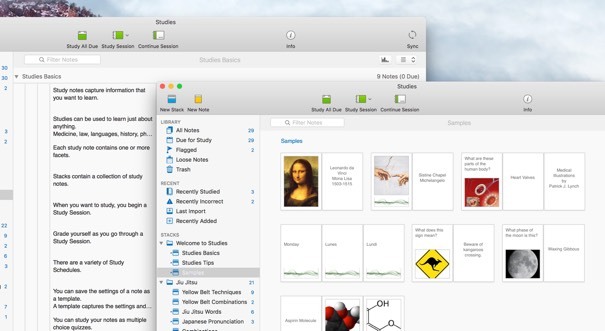 Mac Apps for Students to Get You Through College. 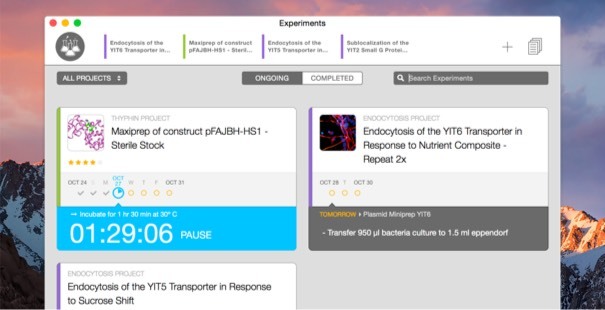 Here's an app kit that will turn your academic life into a pleasant bearable experience. When you have the right tools, it's so much easier to score those A's. Get published, get a Nobel prize in math, get a favorable comment from your supervisor (in that order). You can do anything because academia is the true land of opportunity. You can have all these apps as a part of Setapp subscription. Manuscripts knows what it means to write a proper paper. Handling footnotes, annotations, references, restructuring, and editing is unbelievably easy. Everything is a click away and, unlike in Word processors, all formatting is intuitive and painless. With Manuscripts it even seems (briefly) like the style guides weren't invented to make you suffer. Prizmo is the best for scanning and performing OCR (Optical Character Recognition ) in 23 languages, has powerful editing capability, text-to-speech, iCloud support, and translation into 59 languages. You can convert printed documents, photocopies of text documents, text on the images, scanned documents, and screenshots – whatever you want – into digital text. It allows to effortlessly extract and share text directly in the camera view, search for or edit your document. Prizmo has editing tools to correct warping, skewness and other distortions. For multipage documents or multiple text documents, the software offers batch OCR functionality to speed the process. Is anyone still buying hard copies of textbooks these days? 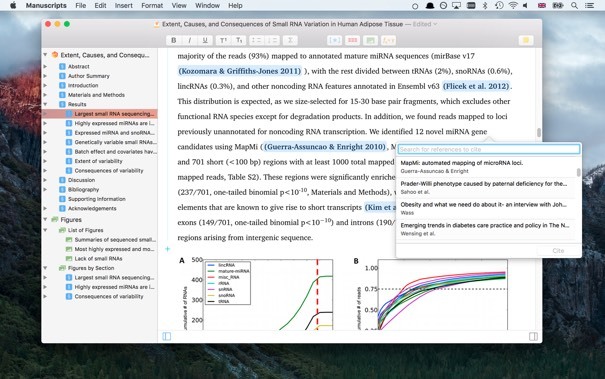 When it comes to cramming, PDF is way more convenient (weighs less at least). And with PDFpen, you also get the freedom to tweak your docs in any way imaginable – from editing text to merging multiple PDFs into one test prep package. 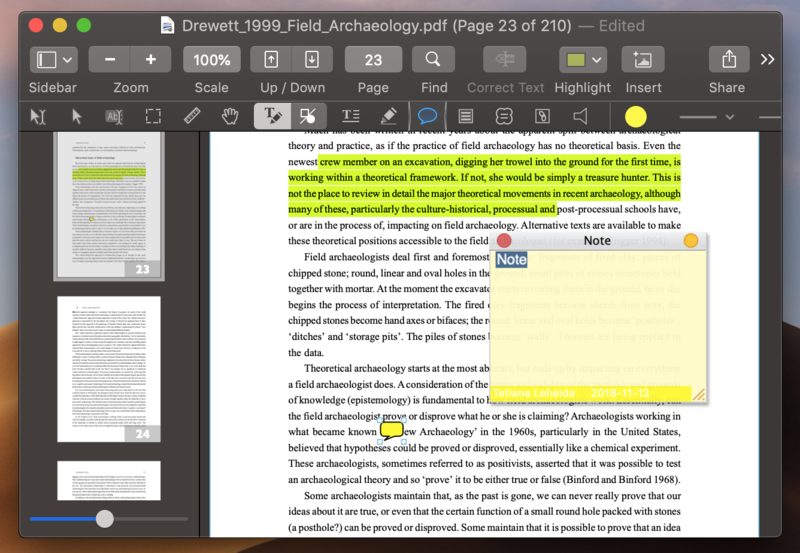 Redaction functionality is a nice perk as well: if you’re often tempted to check solutions to exercises in your textbook, PDFpen covers them up, so that you concentrate on tasks. 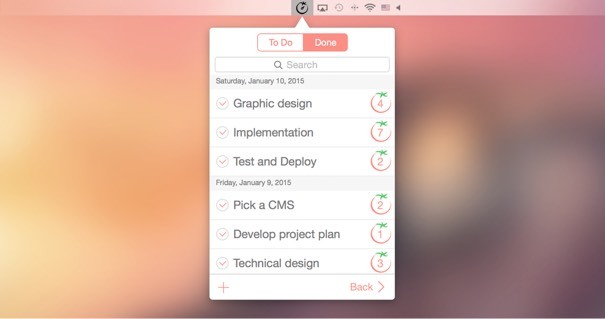 Out of all the apps for studying and completing assignments, MarginNote is the most fun. Whenever your relationship with a textbook gets complicated, the app is there to save the day. 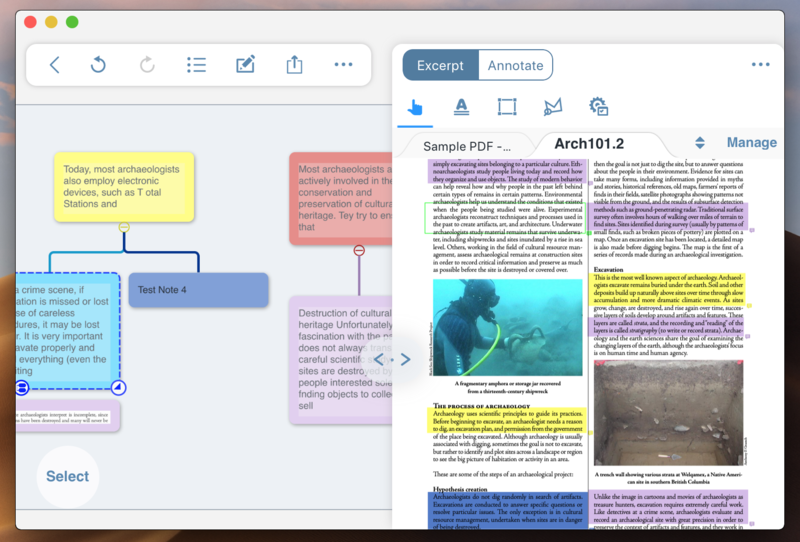 The ultimate e-reading expert, MarginNote adapts to your study habits: you can choose your perfect annotation mode, outline and mindmap, or turn notes into flashcards. No more humdrum courses – as soon as you start using MarginNote, your study plan will be nothing short of awesome. If you’re dealing with math documents and reports, you’ll want to get your hands on MathKey. The app converts your handwriting to LaTeX, MathML, or a perfectly formatted image. 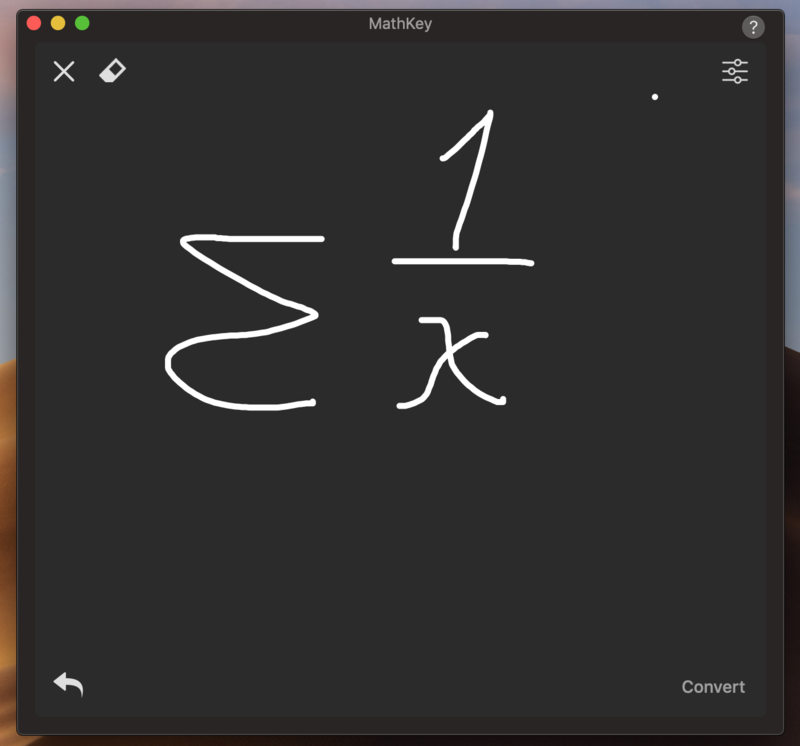 Write an equation with your mouse or TrackPad and hit the Convert button – it’s that easy. You can also apply various colors to formulas and images. 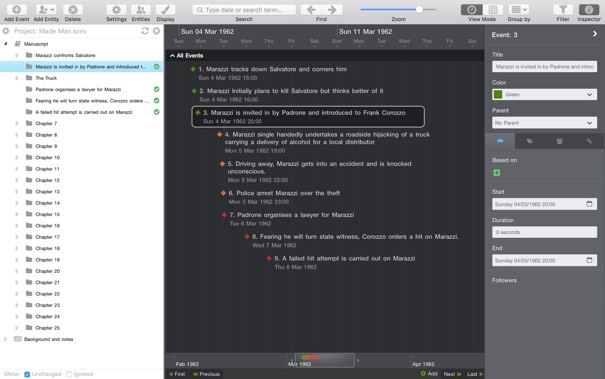 Be Focused is a work timer that uses psychology to keep you on task. If know yourself to be easily distracted, this app is your jam. It's created for the ultimate work-break balance, which is essential if you want to stay sane through the semester. Set daily goals and move towards them at a steady pace, controlled by the fun interface with a classic "pomodoro" timer. If Google's Translate kind of bums you out with its inaccuracy, try Mate(Instant Translate). 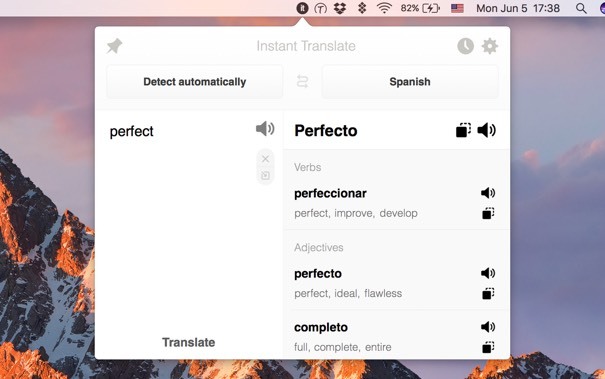 It's way more powerful and can correctly translate phrases and sentences with its new feature "Phrasebook." It even has speech translation if you're in a hurry and typing seems tedious. 104 languages, a history of translations, and an easy access from the menu bar. When you take on the next project, it all starts with notes. 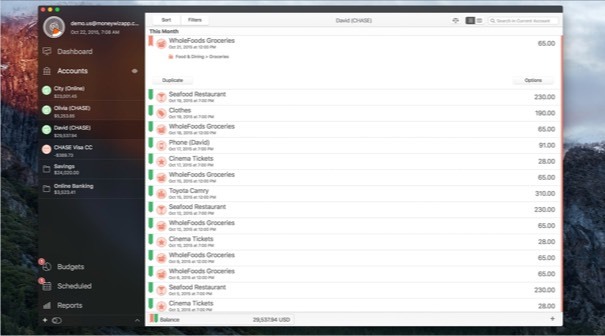 You probably have a pack of subject-related notes stashed somewhere on your Mac and it's a pain to find the ones you need when you need them. Studies solves this issue with elegance: it gives you separate and comfortable niches for each subject, there's a space for images and screenshots alongside text notes, and a schedule with statistics data on classes. So good. You should be thinking about your next scientific breakthrough, not heating bills. Let MoneyWiz take care of money matters for you: a single setup and a single input of all your regular bills, and you'll never forget to pay anything. MoneyWiz will send you reminders, plan your monthly budget, even predict your future expenses for the nearest period (if you feel like looking into that). 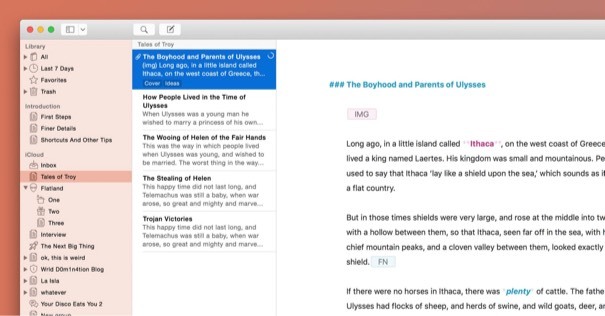 Even if your plans go as far as dissertation, Ulysses is where you should write it. This app is favored by writers and bloggers, it's distraction-free and highly reliable. It allows you to focus on writing, quickly export finished work as a PDF or an ebook, and enjoy the process way more than with the usual doc-like services. When you feel overwhelmed by the number of important items in the project, by the subtasks and milestones, open Aeon Timeline and put all of it in there. Aeon gives you a bird's-eye view of the whole project and lets you easily orient among its parts. You'll never miss anything important and your beautiful research will form easily, chapter by chapter. If your academic endeavours include conducting experiments and keeping protocols, Findings is simply indispensable. It's a whole toolset of notes and indicators that allows you to keep track of anything and measure everything. From Physics to Sociology, it covers all processes and nuances. Cross-sectional, longitude, with multiple sampling and fifty variables? Ez pz. Deep down you know that your memory did not undergo that tedious evolutionary process to cope with dry cleaning and groceries. Your mind is made for higher levels. That's why when it comes to routine, to-do lists are life saviors and should be used at all times. 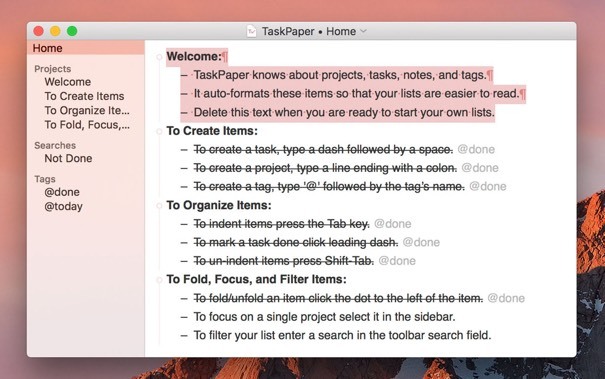 And TaskPaper is a perfect example: it has the simplicity of a sticker note, the search of a smart engine, and the cleanest interface. Whenever you feel bubbling with ideas, use XMind. It's a brainstorming and idea-gathering tool. Visualise every possible solution or see how many studies refer to a specific topic. It's a fast and clear way to approach a complex subject and understand the big picture. 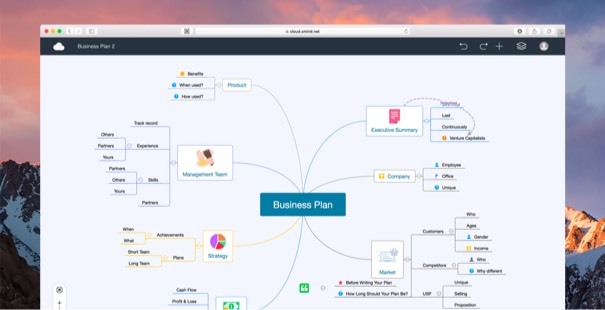 And when it comes to drawing conclusions, mindmapping is a magic well of insights. Every app on this list is available as a part of Setapp subscription and we have an Educational discount for a whole year. Try it out and see the difference a good toolset makes in studying.